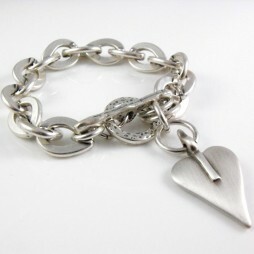 Just Because You Are A Marvellous Mum – This pure silver plated 5mm beaded bracelet with two heart charms is the perfect gift for that special Mum. 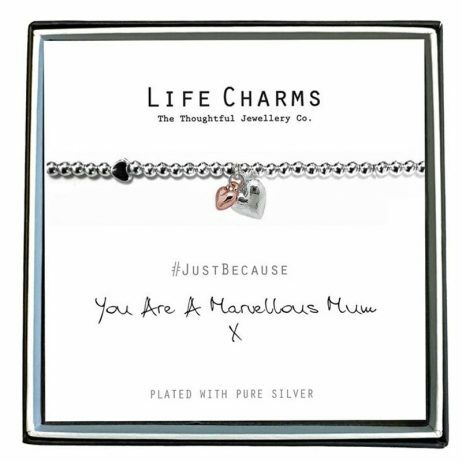 It comes presented in a luxury gift box, with the message #JustBecause ‘You Are A Marvellous Mum’ on a reversible gift card. Life Charm Just Because You Are A Marvellous Mum Silver Bracelet is the perfect gift for your loved ones. 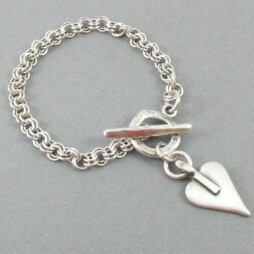 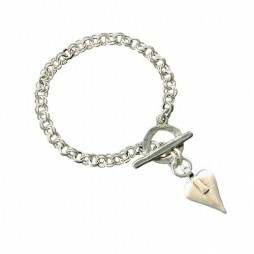 Life Charms Jewellery, Gifts £0 To £20, Bead Bracelets, Bracelets, Heart Bracelets, Silver Bracelets, New Arrivals.